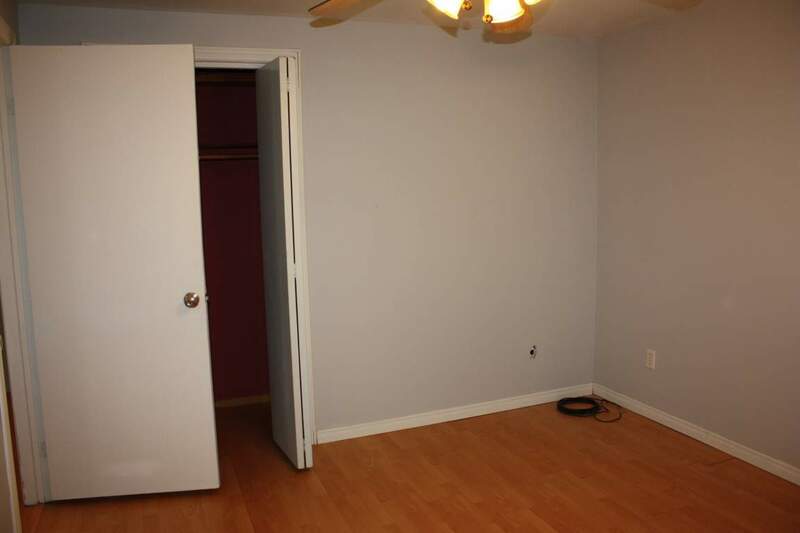 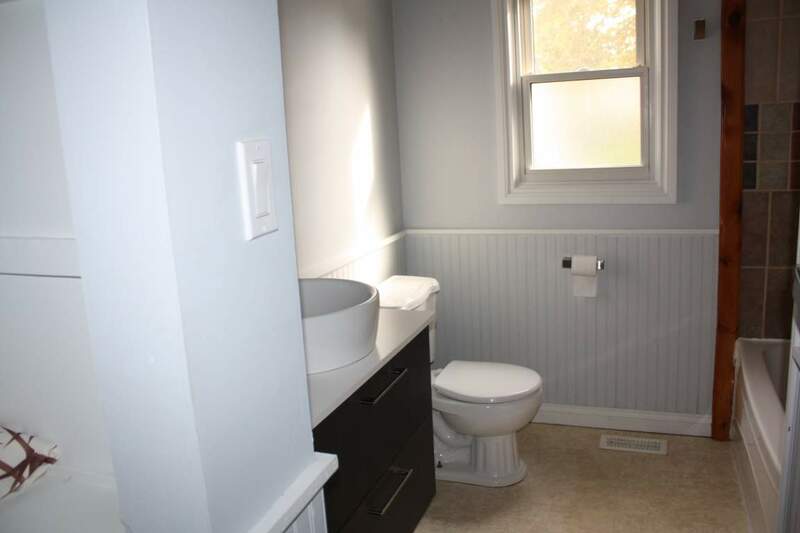 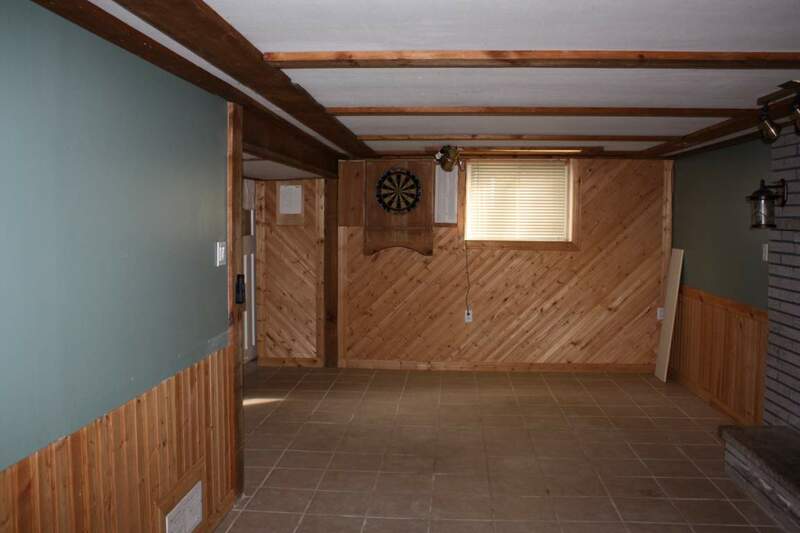 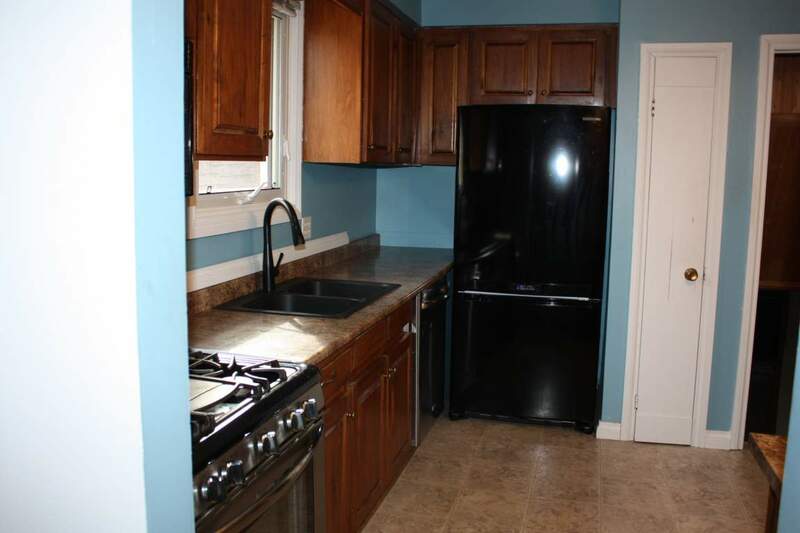 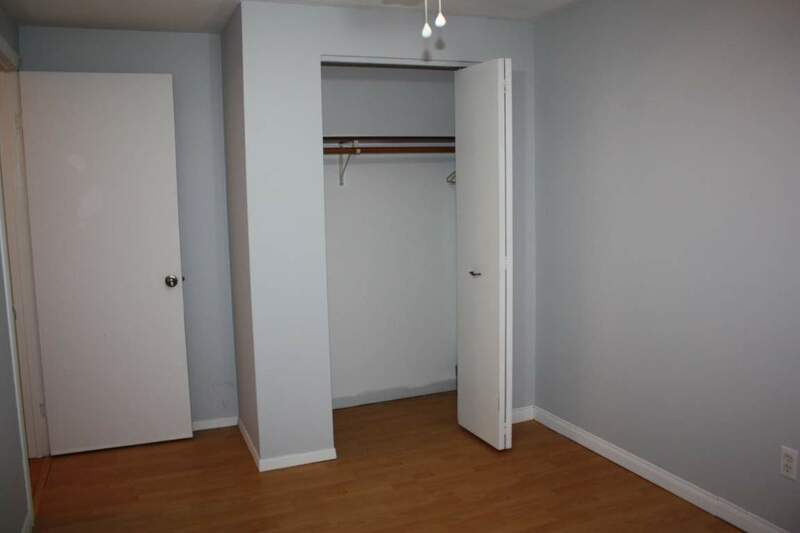 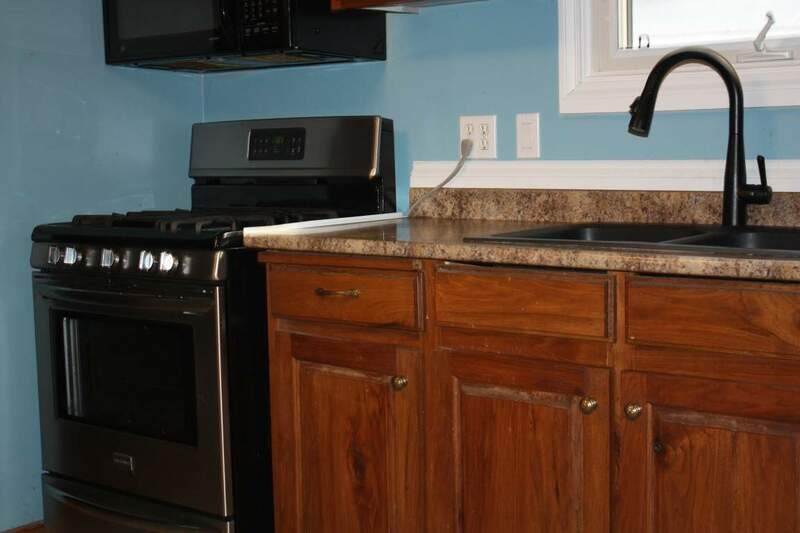 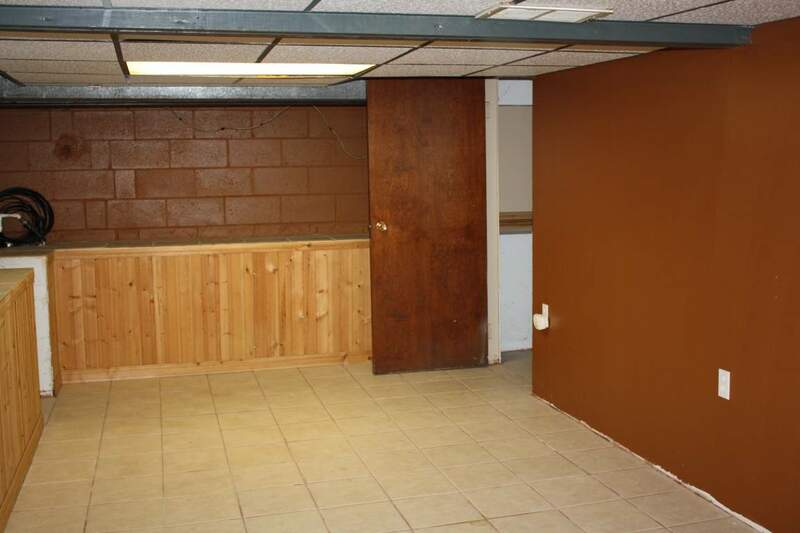 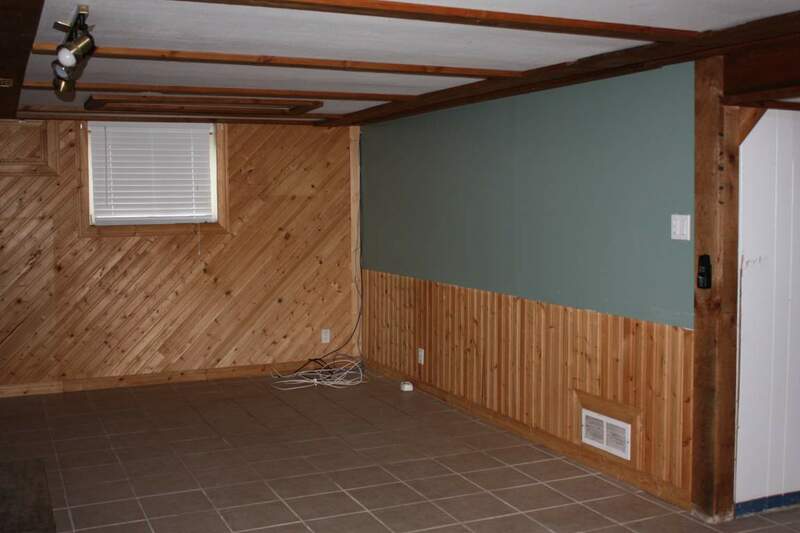 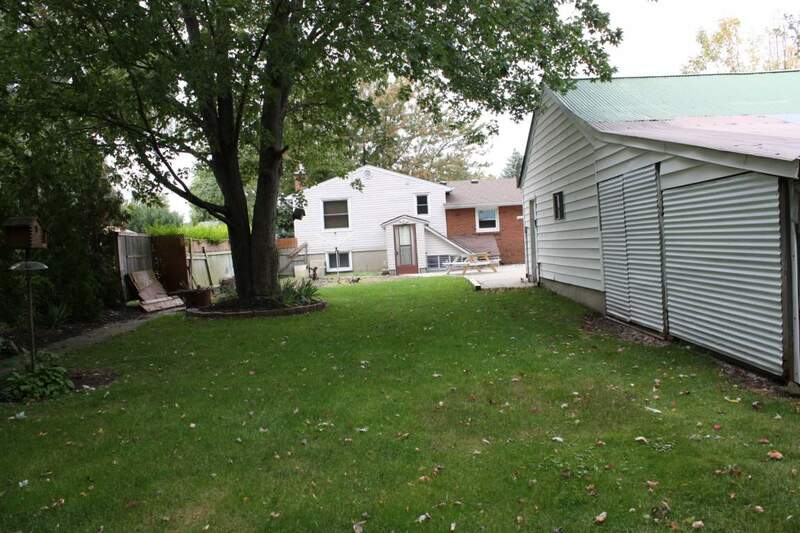 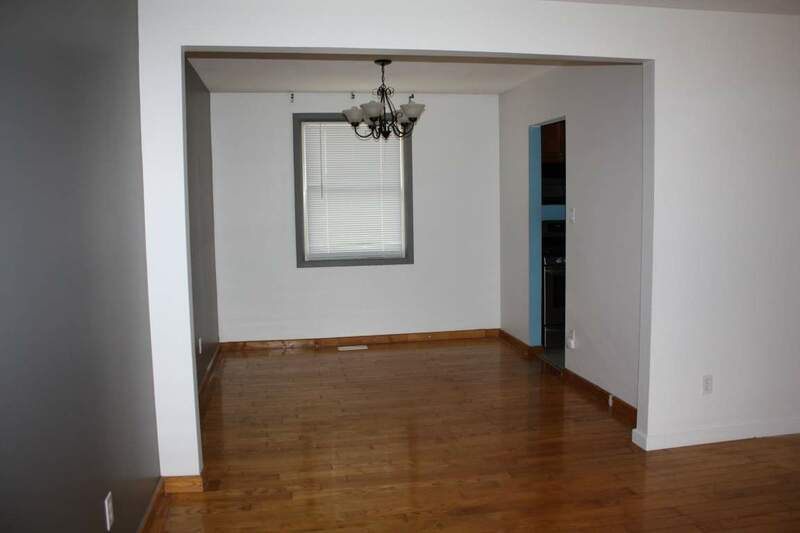 Large 3 bedroom split level house with private backyard. 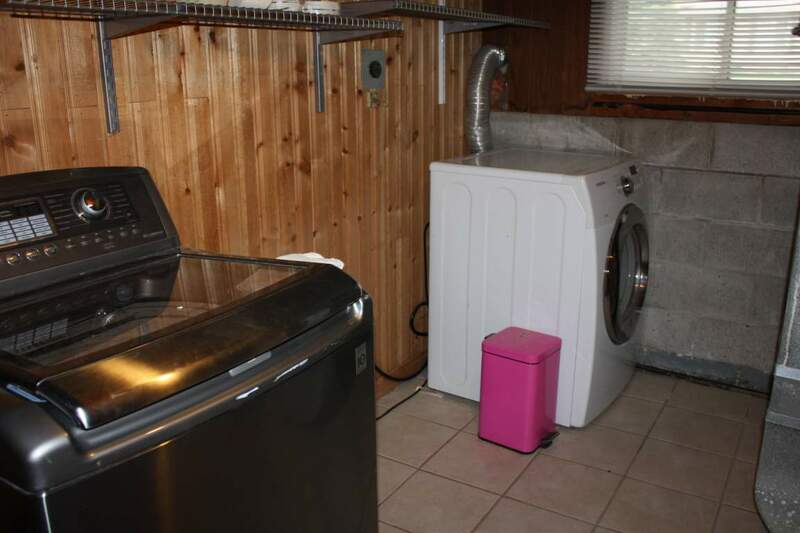 Garage IS NOT included with the rental. 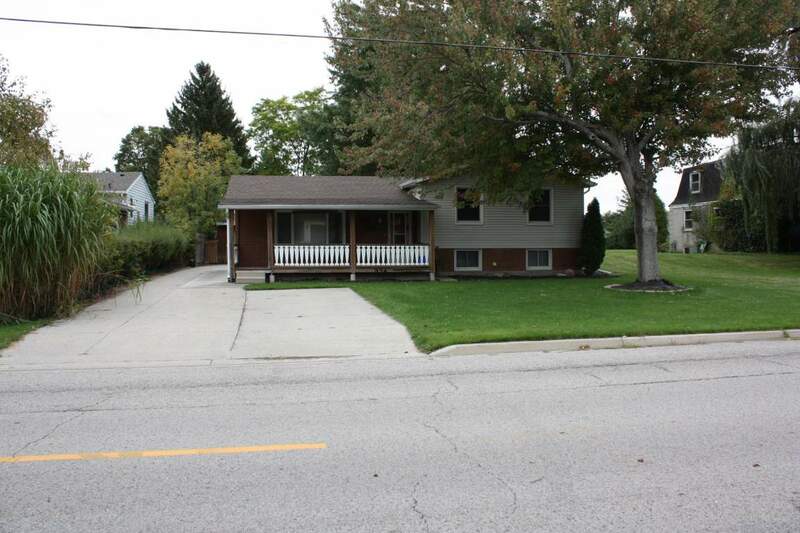 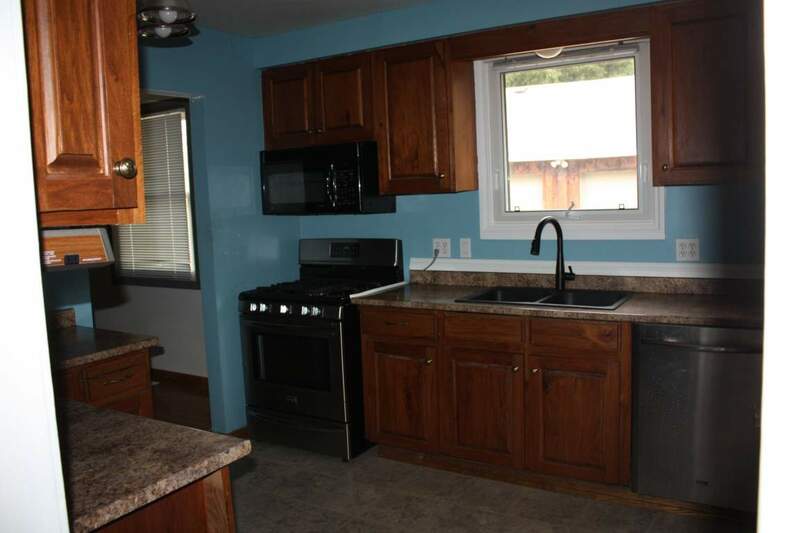 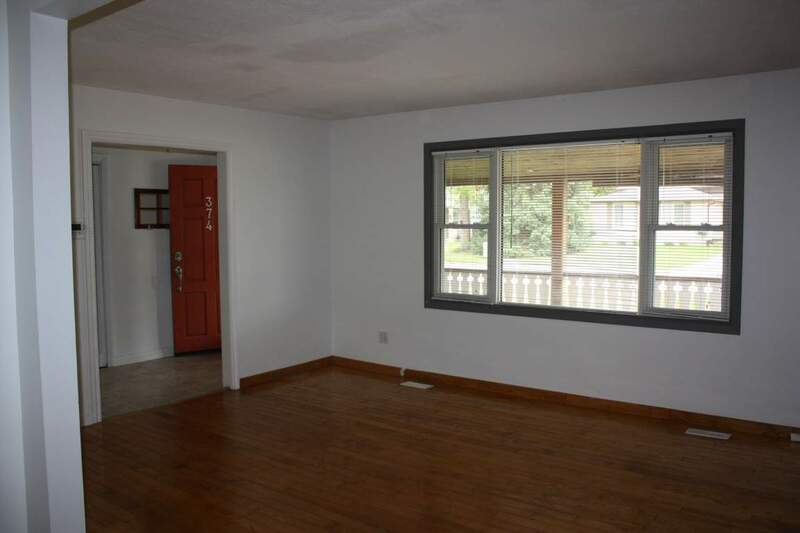 House features a large front porch, all appliances, 2 bathrooms and a finished basement with a fireplace. 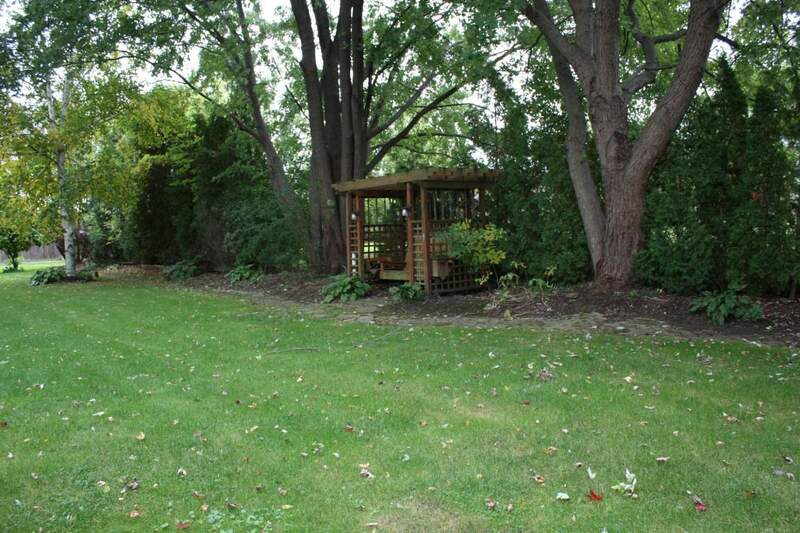 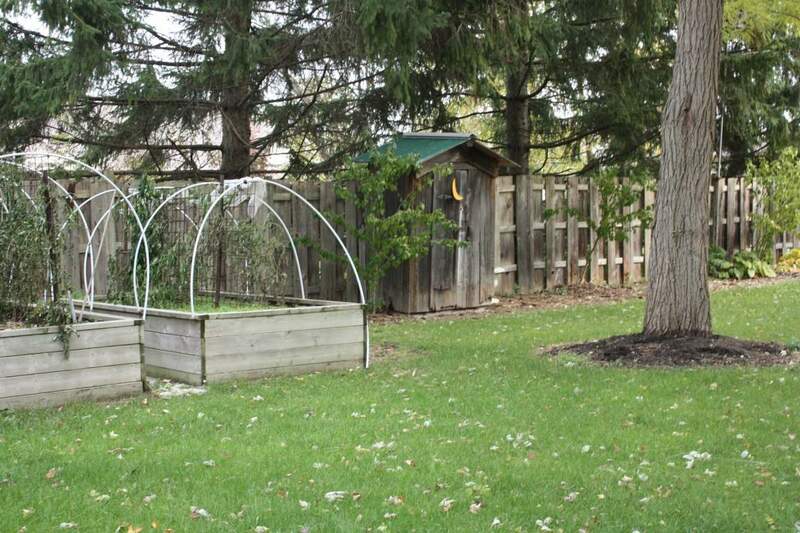 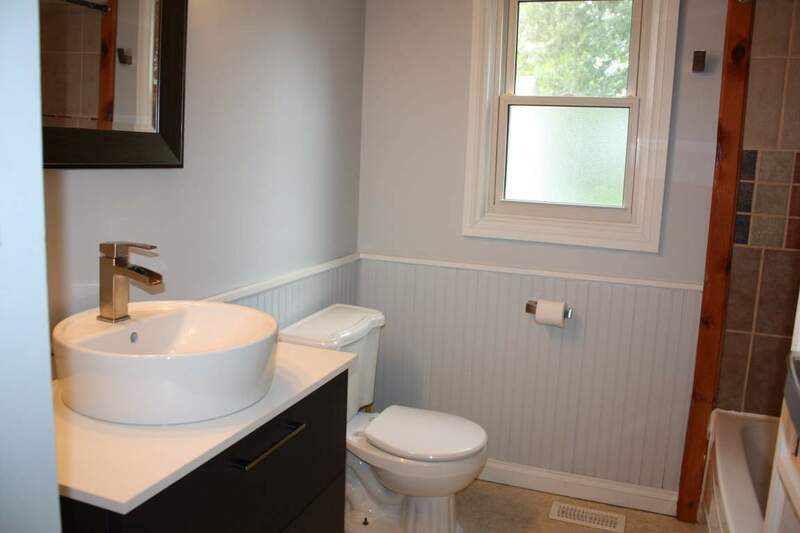 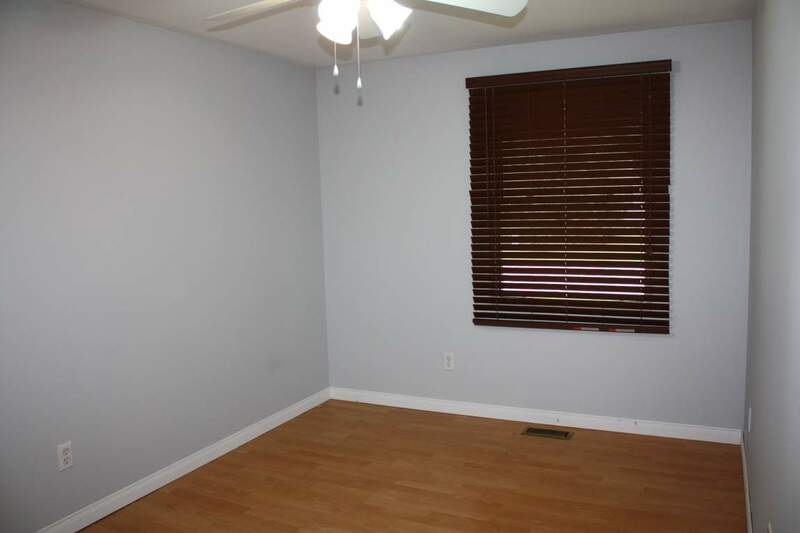 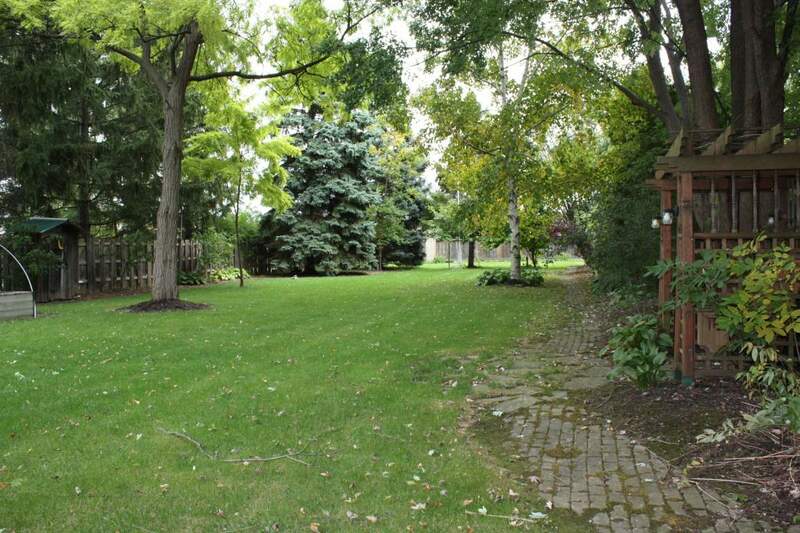 House sits in a quiet neighbourhood and is close to shopping, parks and schools.